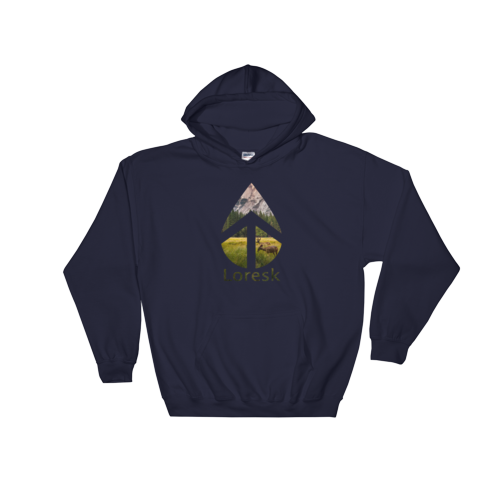 You’ll feel amazing in our all new summer nature hoodies made of 100% soft cotton, super stretchy and anti-piling. 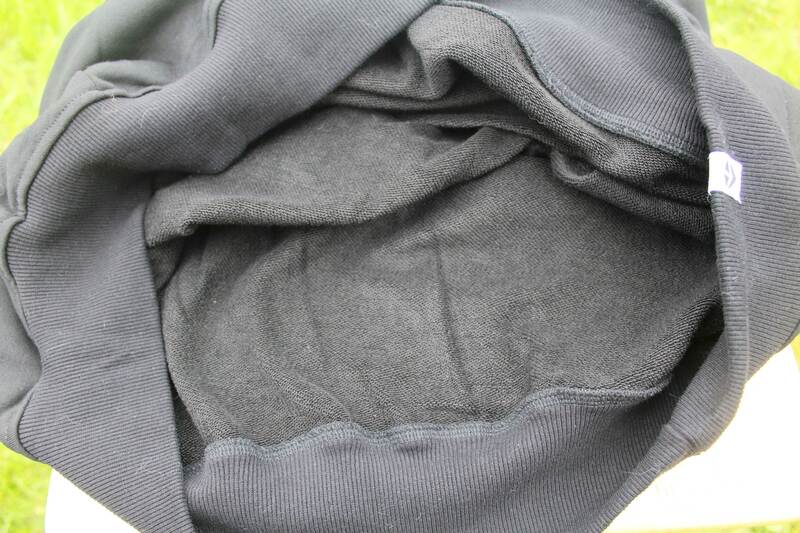 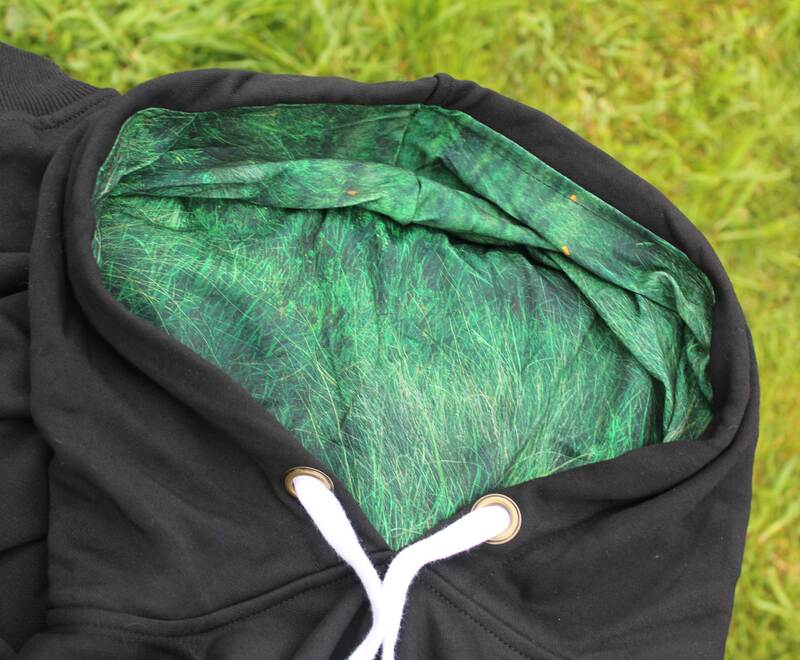 The material is wind resistant, but breathable from the inside. 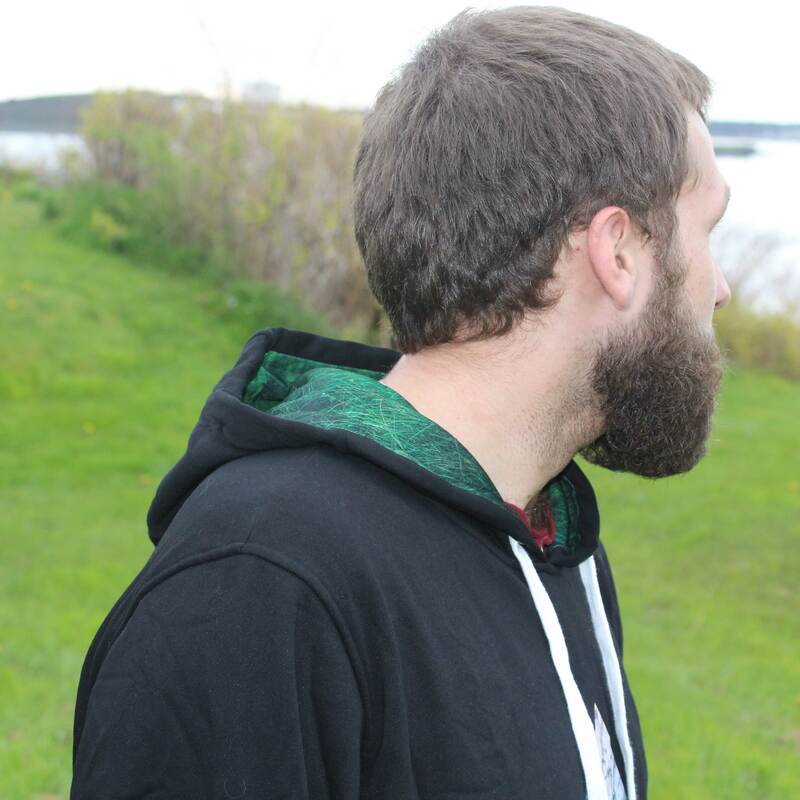 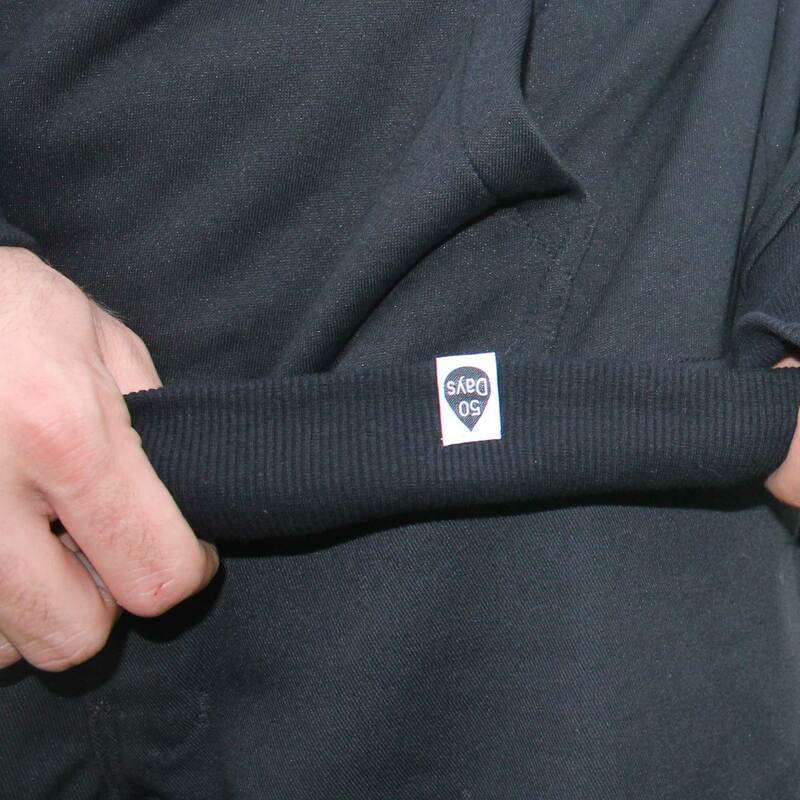 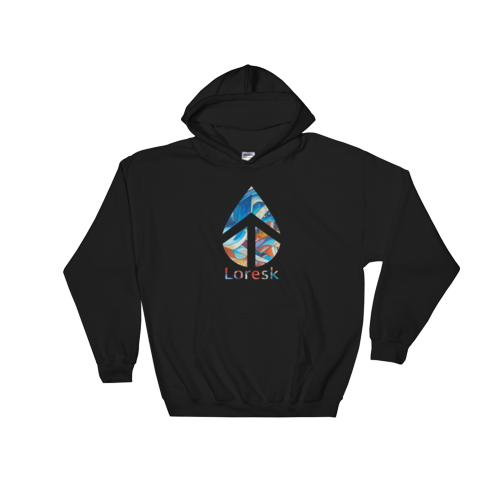 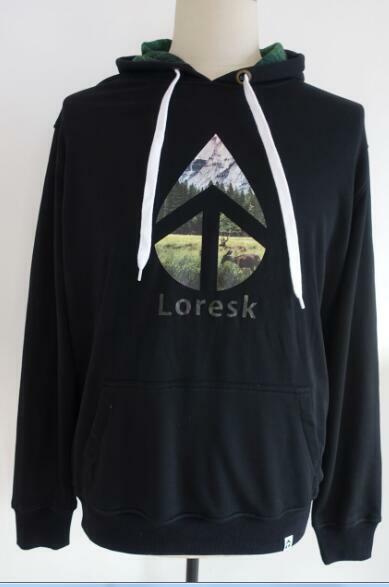 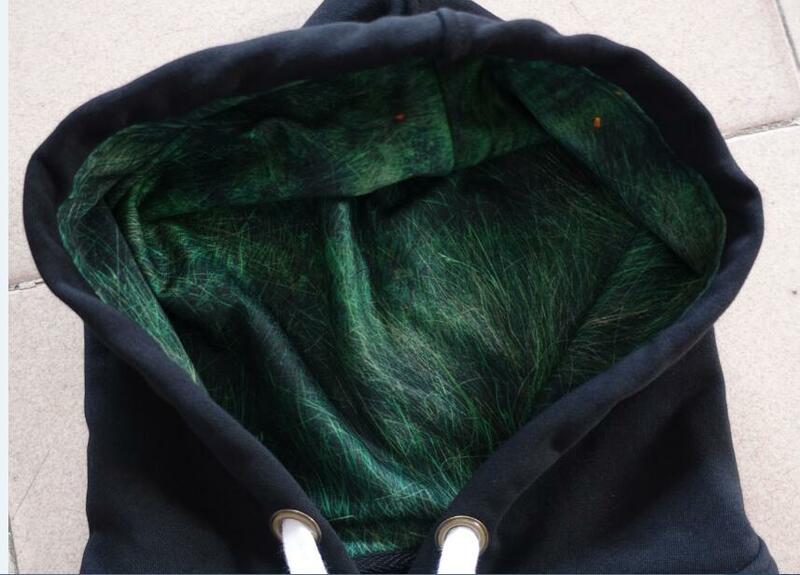 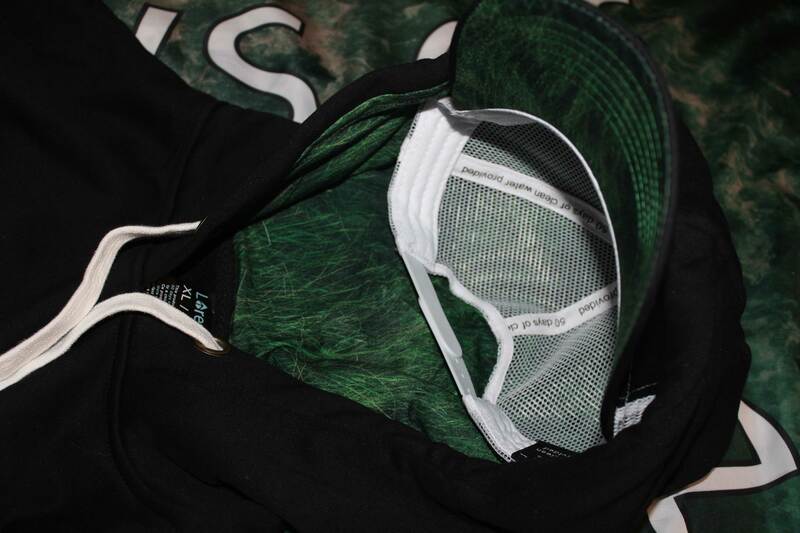 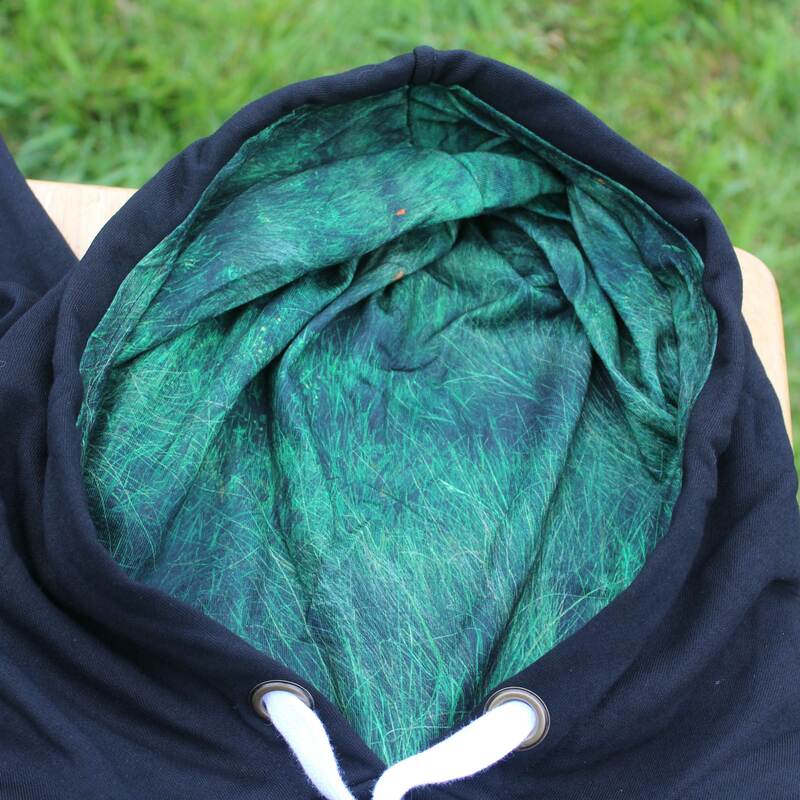 The hoodie liner matches the front design and is made of 100% polyester. 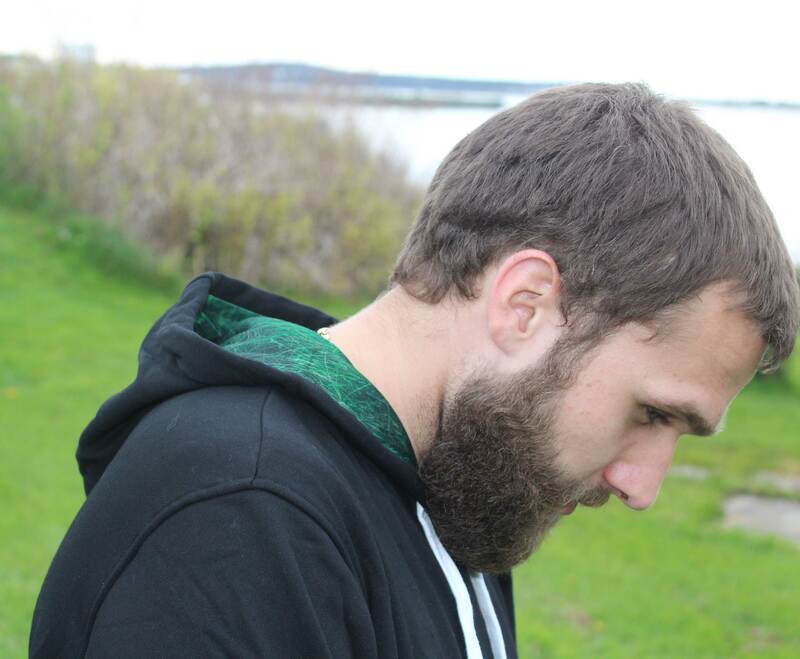 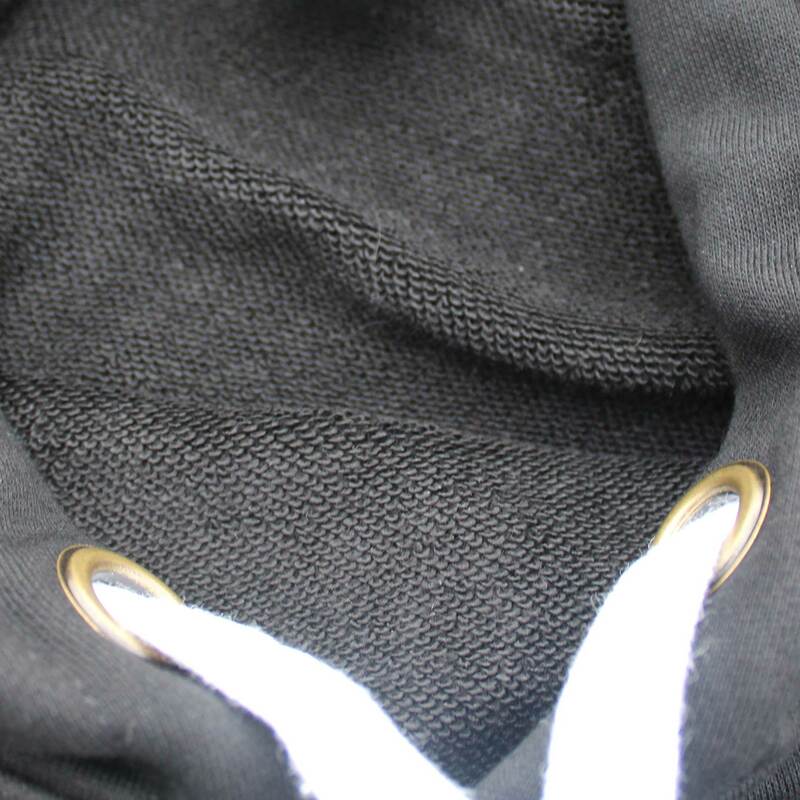 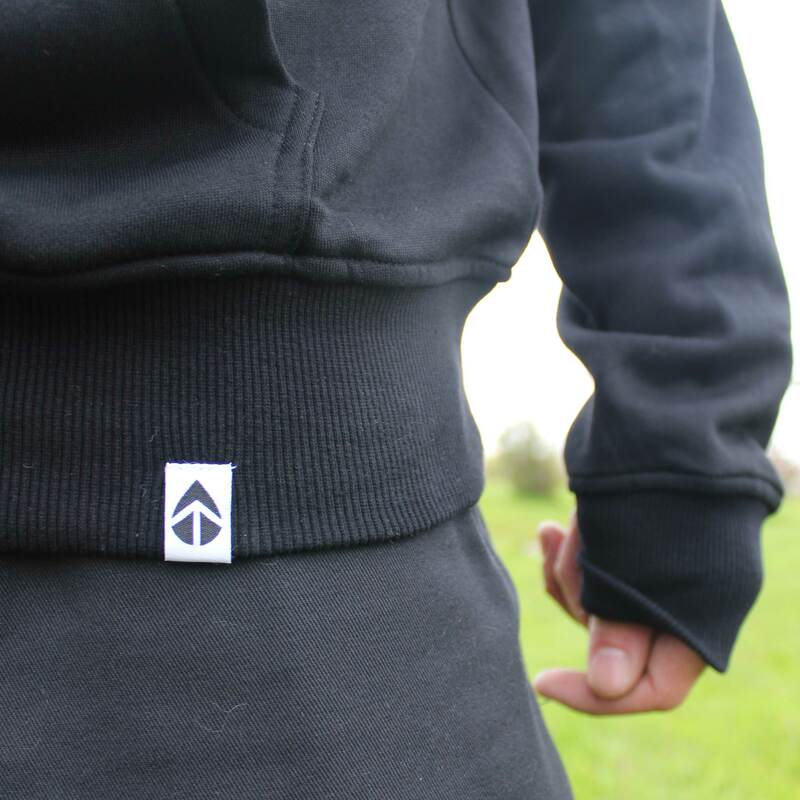 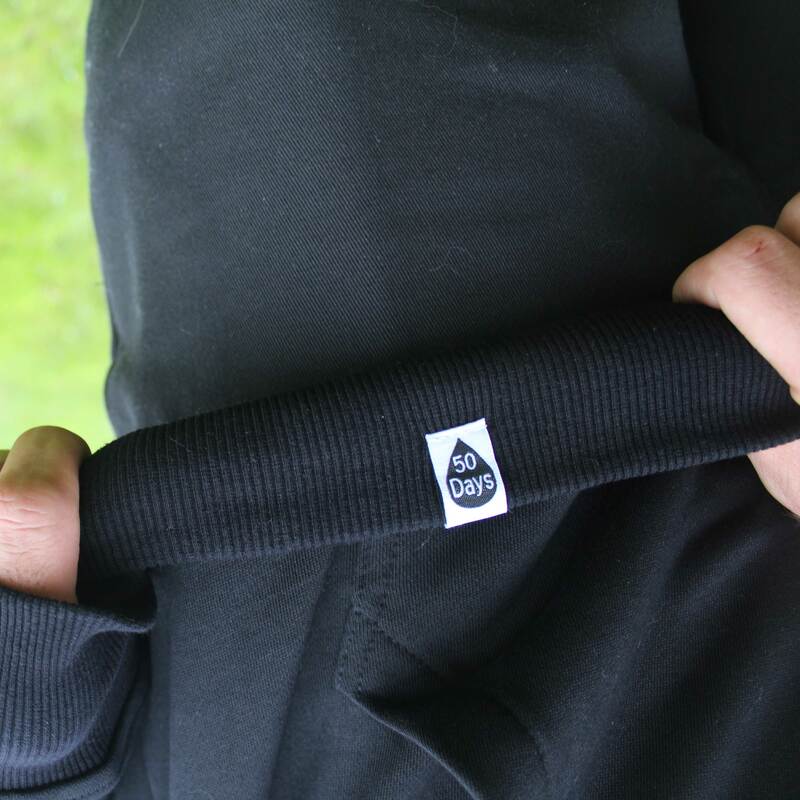 This hoodie has an upgraded, woven white drawstring cord, and metal rings to protect the hole from tearing. 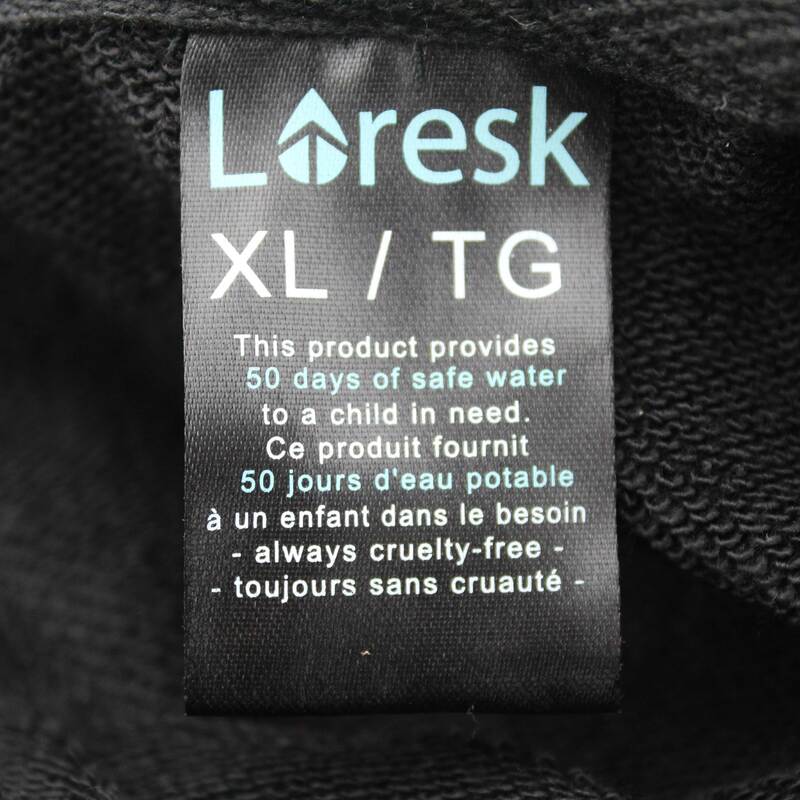 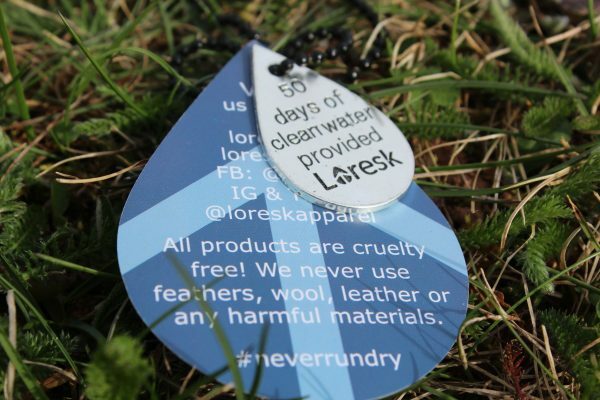 Grab one of these, and a matching hat while, and provide 50 days of clean water, per product, to a child in need!